At Atlas, we pride ourselves on our in-depth knowledge of the unique challenges and needs facing the restaurant / hospitality industry. 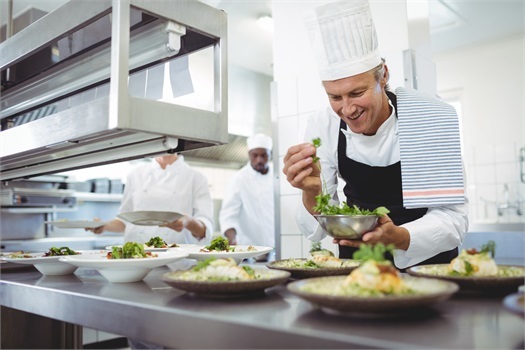 From fine dining to casual restaurants, we know how to assess your risk. We guide you toward sound, practical and educated decisions that will protect your business and your bottom line. In a margin-tight industry, we provide consultative risk-reducing solutions.